Affordable Ratchet System® hubs which are perfect for top end performance all the time down the trail. 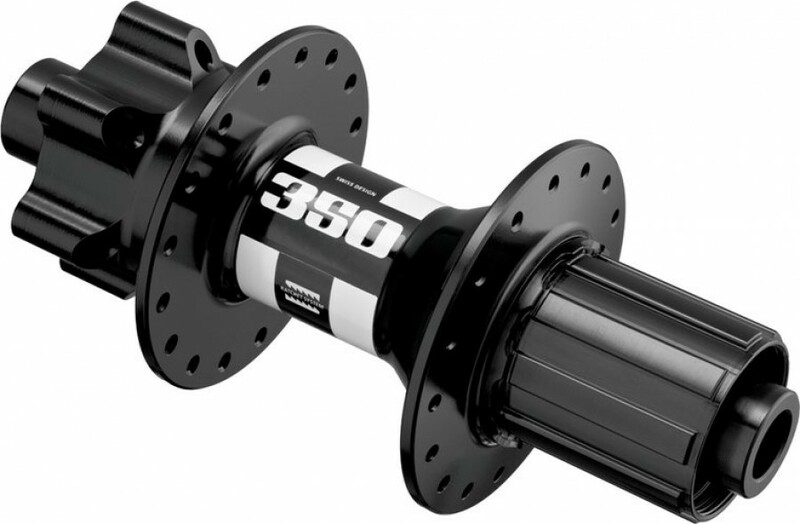 The 350 IS disc hubs are available in dedicated QR, 15 mm or 20 mm fronts and completely convertible rear hubs with options for 135 QR, thru bolt versions and 142 mm thru axle versions. There also is a dedicated 150 mm option.